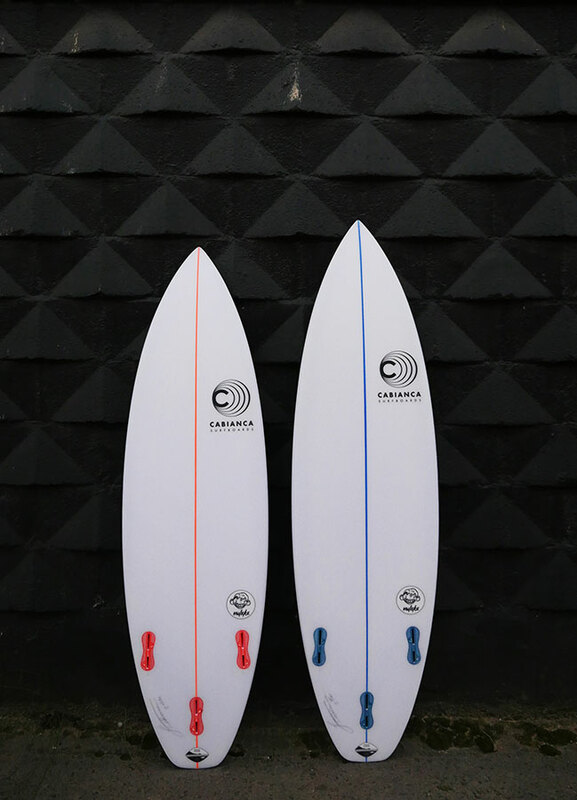 Our grommet model is built for maximum froth factor. 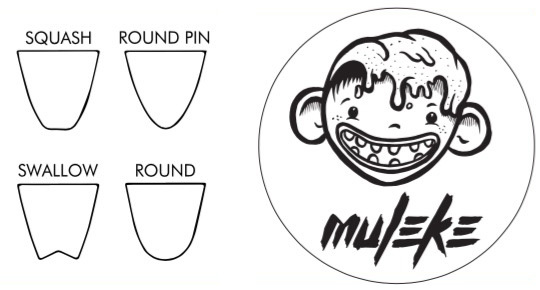 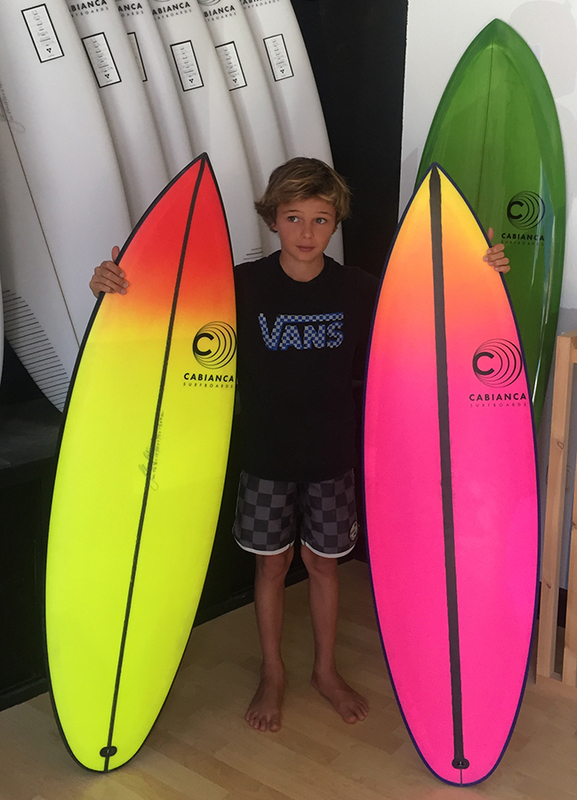 Muleke is an affectionate Brazilian term for a young kid who is both smart and wild in equal amounts, so we think it’s a pretty good name for our Grom model, which is designed to be both forgiving enough to learn the basics, yet progressive enough to keep up with the modern grom’s insanely fast learning curve. 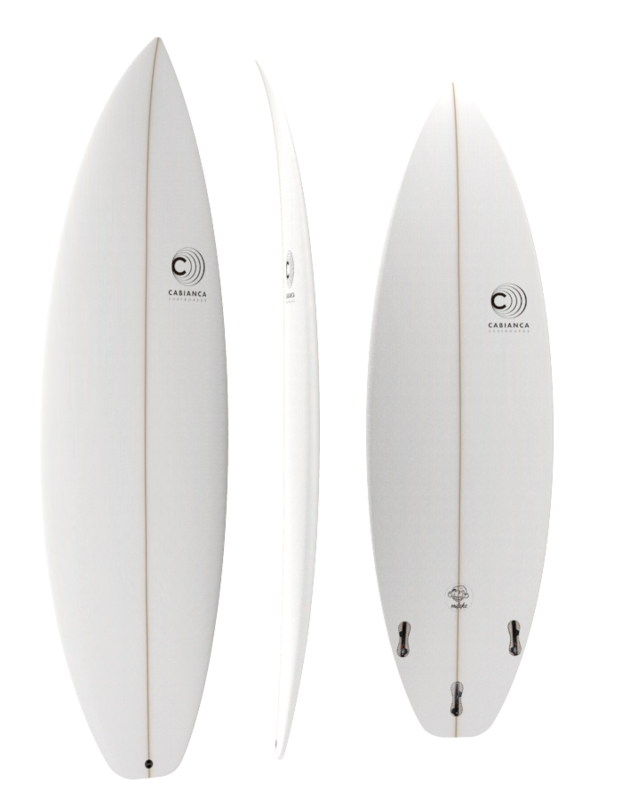 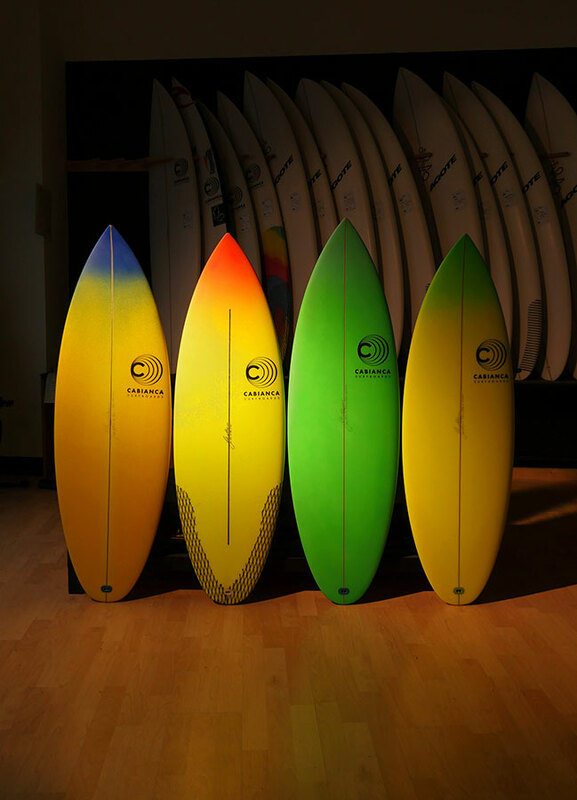 The Muleke is based upon the DFK, re-dimensioned and adapted for surfers weighing less than 40KG.